What is a .mobi Domain? The .mobi domain is an important sponsored top-level domain that allows web-users to distinguish between websites that are compatible with their specific device. It has been available to companies and individuals since 2006. While the domain is generally available to anyone who wants to use it, there are some restrictions in place. The unique thing about this domain is that it represents mobile web browsing. the four-letter extension is a shortened abbreviation for the word “mobile.” It is sponsored by some of the biggest names in mobile technology. These include Microsoft, Nokia, Vodafone, and more. Whether you own a local business that offers mobile bookings or you have developed the next great smartphone application, the .mobi domain can help your website stand out and get seen. 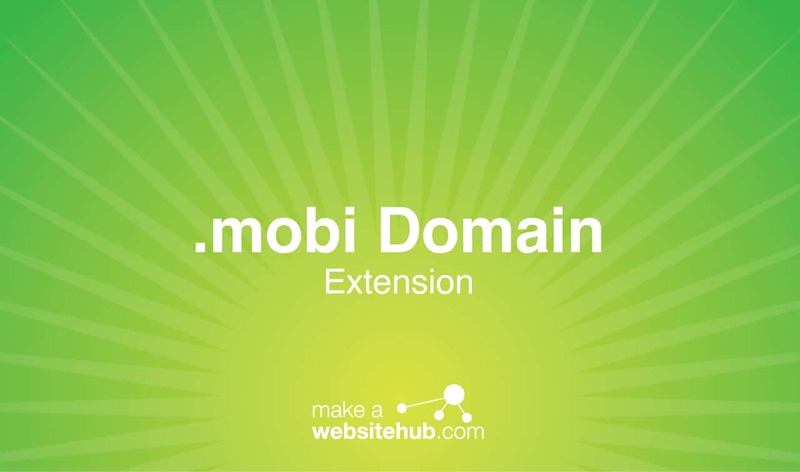 Why Choose a .mobi Domain Extension? For this reason, many companies develop a separate digital space for on-the-go web users. With a .mobi domain, your audience will automatically know that your website is optimized for their phone or tablet. This can build a sense of trust between you and potential customers while making their visit to your website an enjoyable experience. A wide range of industries can benefit from a .mobi domain. Restaurants can use a mobile website to display their hours, show off their menu, and take reservations. Retail stores and movie theaters can use the domain to let people know about current specials or showtimes. Even if you don’t own a business that’s catered to customers on the move, having a mobile-friendly website can prove to be very useful in our tech-focused world. The .mobi extension has become synonymous with mobile technology. You can use this to your advantage when you’re creating your mobile website. Simply attaching the extension to your company name will separate it from your main digital space and give smartphone users the chance to learn more about you from anywhere in the world. Many game developers utilize the extension for games and marketing as well. The .mobi domain is memorable and relevant. 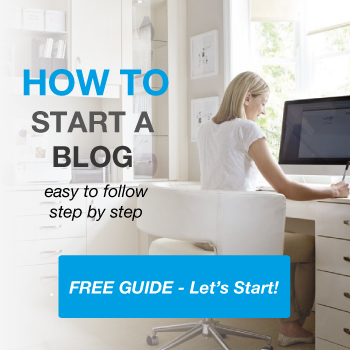 It’s not uncommon to see the extension being used on print advertisements or email blasts. It lets people know what the game is all about and how its played, all before they even click the link. Where Can You Buy a .mobi Domain Extension? The familiar domain extension is available for purchase from many popular registrars. While it is a sponsored domain, it is open to anyone. It can be registered for up to 10 years at a time. Check out the following domain name registrars to see if your desired domain is available. Unlike other sponsored domains, there isn’t a lengthy application process to register the .mobi domain. However, it is restricted to mobile-friendly use only. Your website must adhere to mobile-compatibility guidelines. The restrictions are enforced through a unique challenge process. Another similar domain extension to .mobi is the .mobile extension.